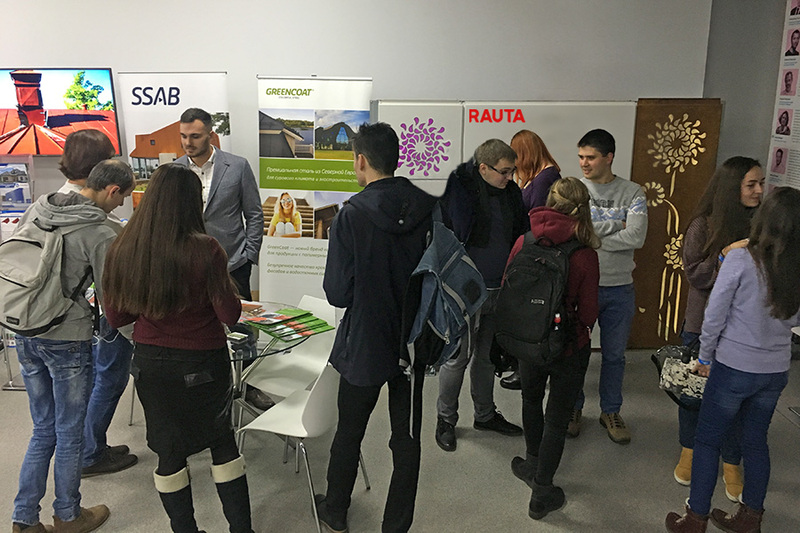 During the November 25th STEEL FREEDOM ARCHITECTURE FESTIVAL, Rauta together with SSAB, presented advanced façade cladding solutions made of Cor-Ten steel and perforated cassettes. STEEL FREEDOM ARCHITECTURE FESTIVAL is the final part of the national architectural student competition STEEL FREEDOM 2017. 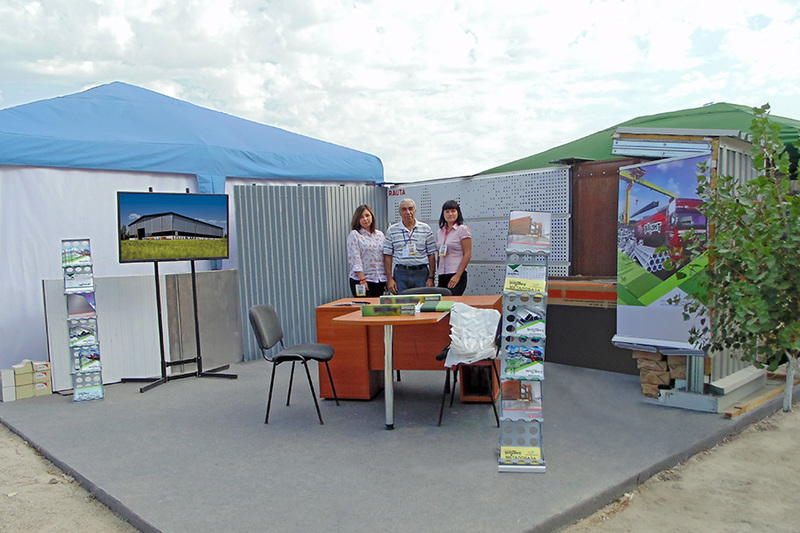 This year the festival brought together more than 500 visitors – young architects and designers, specialists and managers of leading architectural workshops of Ukraine, as well as representatives of consulting and development companies. 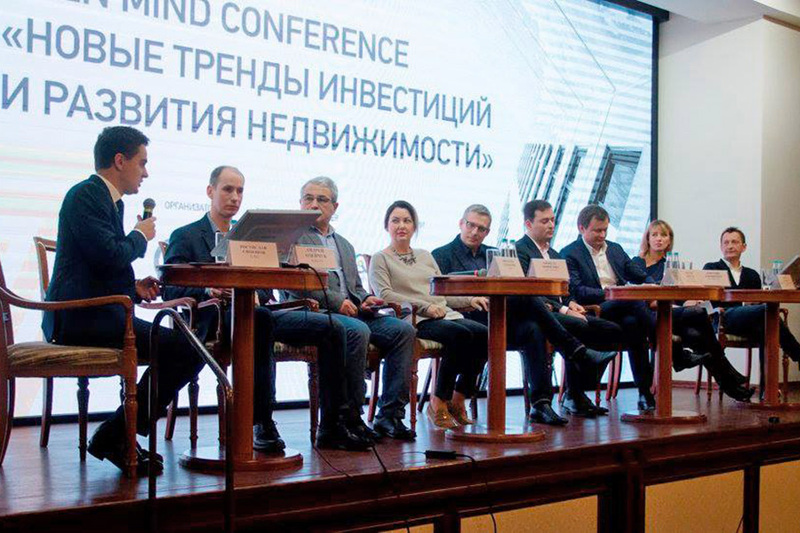 The competition is held for the 4th year in a row, and its main goal is to promote advanced steel construction solutions among Ukrainian architects and designers. The festival included lectures by architect Zaha Hadid Architects Eduardo Camarena (Eduardo Camarena) and ex-Gensler architect Danny Sun (Danny Sun), a panel discussion on the topic “New Architecture in Ukraine” took place, the winners of STEEL FREEDOM 2017 were awarded and the best students’ work in additional nominations from the competition partners were chosen. 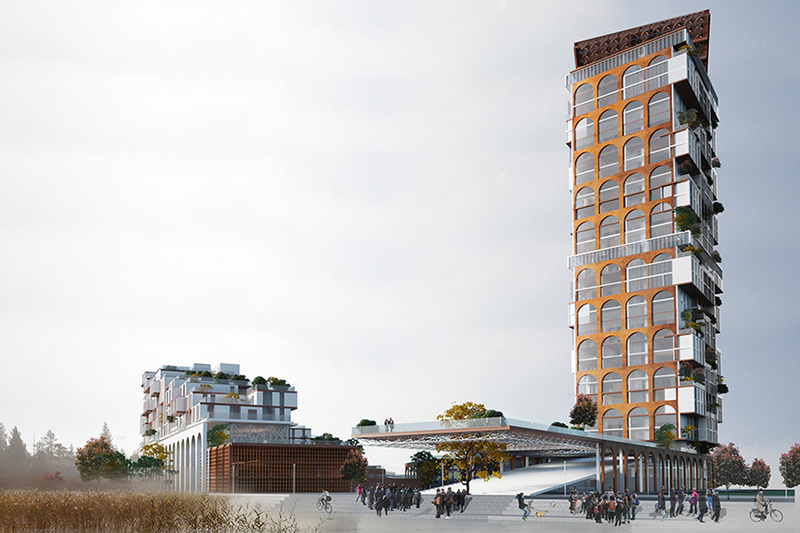 In an additional nomination of the competition from the Swedish concern SSAB, the A29 team from Kiev National University of Construction and Architecture won the project of a multi-storey residential complex using Cor-Ten steel on the facade.